– Other ways to gather nominations – All of your thoughts! 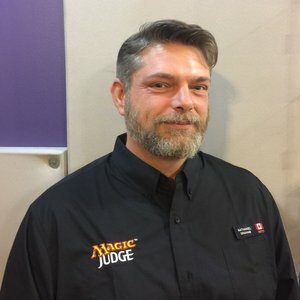 Who are the members of the Judge of the Week team? Jacob is a self-aware rules and policy robot that has been assigned leadership of the Judge of the Week project through a serendipitous confluence of a cascading set of departures from the project, a successful emulation of the human quality of empathy, and a simple coding error. 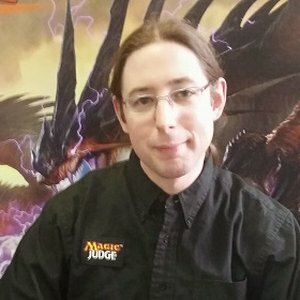 Outside of judging, Jacob is responsible for QA on software and hardware products, including some fellow robots, designed for use by chemists, biochemists, and biologists. 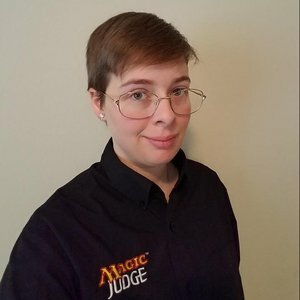 With respect to the judge program, Jacob writes infrequently for The Feedback Loop, volunteers as a consultant for Magic-related events for I’m Board Games and Family Fun in the Madison, Wisconsin area, and even occasionally judges at events. 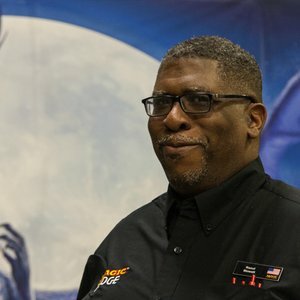 In his spare time, he enjoys playing Magic competitively, various forms of video gaming, homebrewing and drinking beer, and more-recently co-hosting the Superhero Ethics podcast. Kimberly is a spunky ginger from the beautiful state of Colorado who has a passion for logistics, growing local communities and bonding with the people behind the black shirts. A leading expert in Werewolves and their strategies, Megan ensures the team at JotW is vigilantly on task and beating deadlines. A Black Mage at heart, she has no tape for you. A Great L3, John has laid the groundwork for the existing JotW staff. He continues to weigh in on things when not busy re-envisioning his region and attending school. Meet Stephan, a long standing member, a former JotW recipient, a retired co-editor for JotW, and a blogger. So prolific his work, he writes across the spheres and ensures we make steady progress. 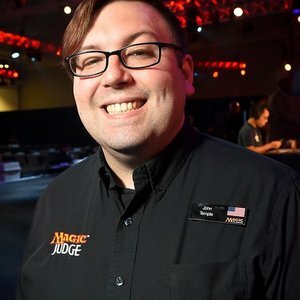 In addition to writing for JotW, Ben is also a member of the Magic Judges Twitter Team, a TO, and a dad. 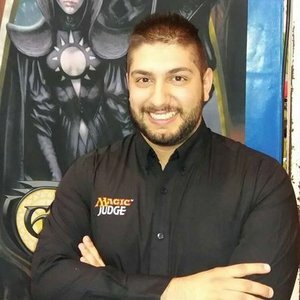 David is the most recent L2 in Portugal. 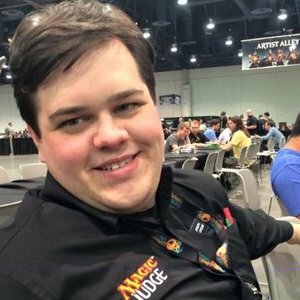 He’s a nurse, his favorite format is Modern, and he spends most of his free time playing video games and watching movies with his soul mate! Dennis lives on the island called the little red dot. During his free time, he scavenges for ideas on how to engage with players from the little man’s perspective. Jake is an engineer from Mississippi. He runs a nonprofit that supports local robotics stem education and coaches a robotics team. 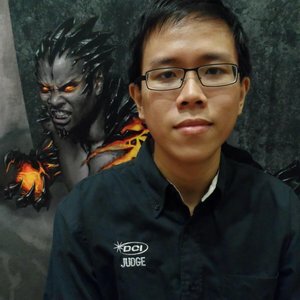 He loves to learn about great judges and share it with our comunity. 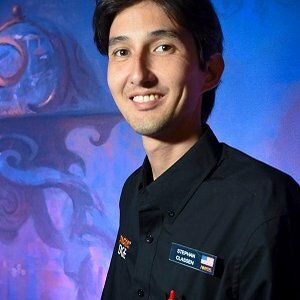 Sometimes he finds time to play Magic. 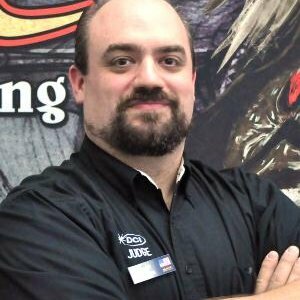 In addition to JotW, Joe runs the Knowledge Pool project, and is an avid collector of oversized GP cards. 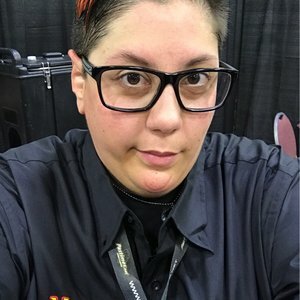 Kriz is an L1 Judge, podcaster, and Magic content creator from Kenosha, Wisconsin. 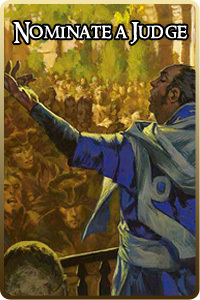 They love brewing new EDH decks and are passionate about fostering a welcoming environment for all players and judges. 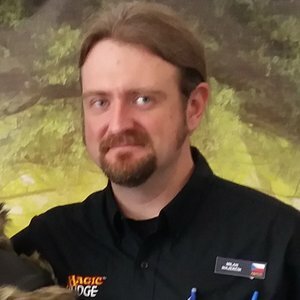 In late 2001, Lloyd Head Judged his first PTQ as a Level 0 and has been doing things backwards ever since. He married the woman who taught him how to play Magic and lives happily with her and their three sons. So, Lloyd has done at least 4 things right in his life. 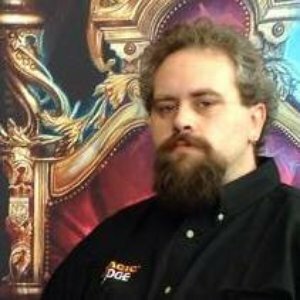 Matt has been a judge since 2012 and a proofreader for JotW since 2015. 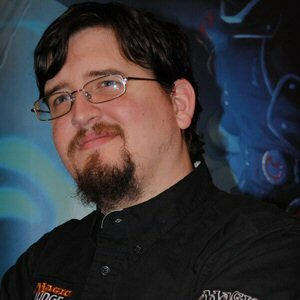 In his free time, he enjoys playing goofy Commander decks, worker placement board games or fetch with his husky, Kyra. A software engineer during work days, Magic Dad in the evenings, bass guitar player on weekends. A professor of language, Nat makes sure the proof is in the post. When not engaged in sly humor, he writes books. 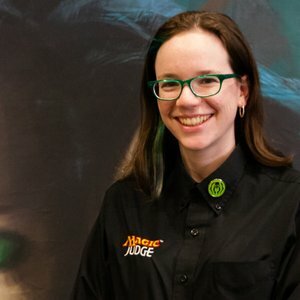 Hailing from Oklahoma, and not Icatia, Sydney joined the Magic community with the Return to Ravnica release. 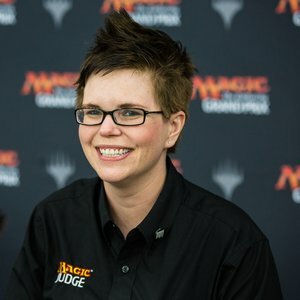 When not writing about other Judges, Sydney is out there averaging 2 – 3 CREL events a month. Finally, a special thanks goes to Jason Lems , L3 extraordinaire, for getting this blog up and running. Current banner created by Steffen Baumgart of Germany.